Your price: your value- Inside every premium-priced firm is a speciality that enables that firm to charge well above average prices. The comparison with other trades and professions informs us. Plumbers who specialise in high pressure waste systems earn multiple times the hourly rate..
Moving out of your comfort zone- Business is about people, it’s about interacting, and it’s about giving yourself to these people, comfortable and confident to do something with you. 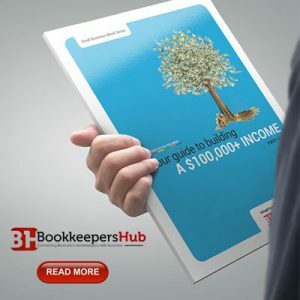 That’s a sales skill and that will not sit well with many accounting and bookkeeping professionals..
Are you running a successful bookkeeping business- Bookkeeping principles are timeless. But what clients are looking for has changed due to automation. 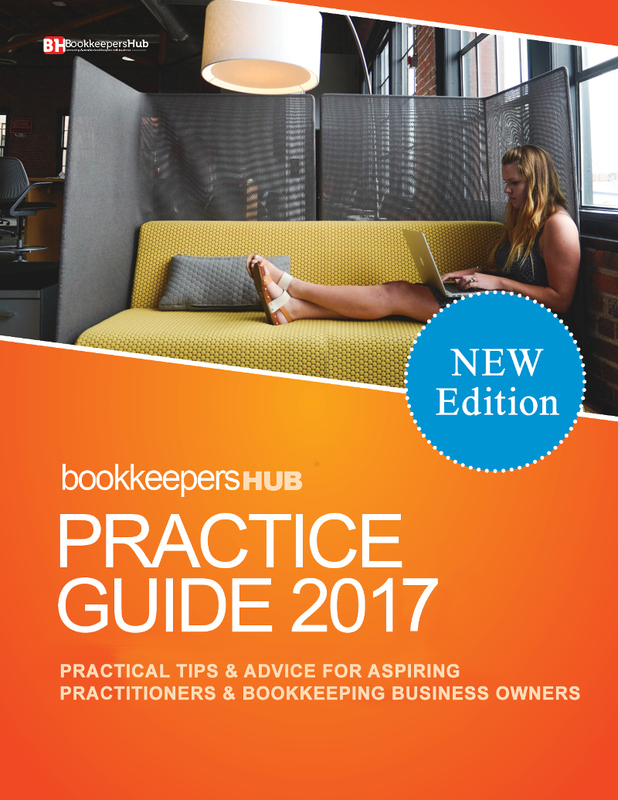 This puts pressure on bookkeepers to provide higher value services as business owners have expectation that compliance work can be automated – cheaply. Beating Automation: Marketing!- Automation (AI) will displace jobs in the accounting and bookkeeping sector; sadly our education system (including Certificate IV and legacy commerce degrees) can’t teach everyone to be smarter than robots when it comes to replicable activities. Yet, people, not machines, will always remain the trusted advisors for business owners. The missing link is marketing, which, in the words of one bookkeeping firm is “a huge hole..
How much is your self worth?- Linking money and self-worth is a fundamentally flawed concept, but the fact remains that many, many professionals do not give themselves permission to value their time at anywhere near the rate that would be commensurate with the kind of training and experience they bring to the table.. The Art of the Upsell- Accounting and bookkeeping professionals as well as lawyers have great difficulty identifying themselves as sales people. “It’s not professional to sell to your client” is a constant refrain. Yet, in the real world new customers and clients need to be ‘sold’ on using your services.. Menu pricing: does it work- Adam Smith, the father of economics, believed that economic progress was most possible by the division of labor into specialist groups. That an organization could be hugely more efficient by breaking down production processes into many small tasks, performed by specialists. Facebook does it; users can tweak filters to see only the content they want to consume..
Chasing New Revenue Streams- Add new revenue streams to your firm or practice! How many time shave you had that headline dumped into your email inbox? It’s the current mantra of vendors, trainers, consultants and, yes, even membership sites and professional associations..
Take Off for the Land Grab- Rather than business-as-usual, 2018 is going to see a flight, not to safety, but potentially, to a more fertile land for software providers: the land of the gig economy. This is where the growth is in our broader economy – Uber drivers, food service delivery like Deliveroo, Foodora, Menulog and Uber Eats. Meeting the Challenge- Technical skills need to be augmented and supplemented by what we call by the misnomer ‘soft skills’.